Paperless navigation can be realized by using C-MAP ENC on a type approved Electronic Chart Display and Information System (ECDIS). 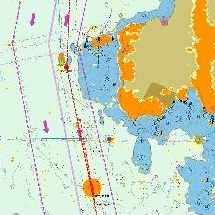 With free access to the entire Electronic Navigational Chart (ENC) database, you can easily plan routes on ECDIS. 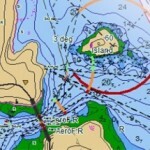 This way, you can comply with the ECDIS mandate while paying only for the charts you use. OpenENC is an excellent option for vessels that don’t travel fixed routes, because you can plan and sail a new route at any time. With Direct Licensing, you buy ahead of time and can apply your license in three-, six- or 12-month durations. Direct Licensing is ideal for vessels that sail a static route with no deviations. Updates can be distributed via CD-ROM or DVD.